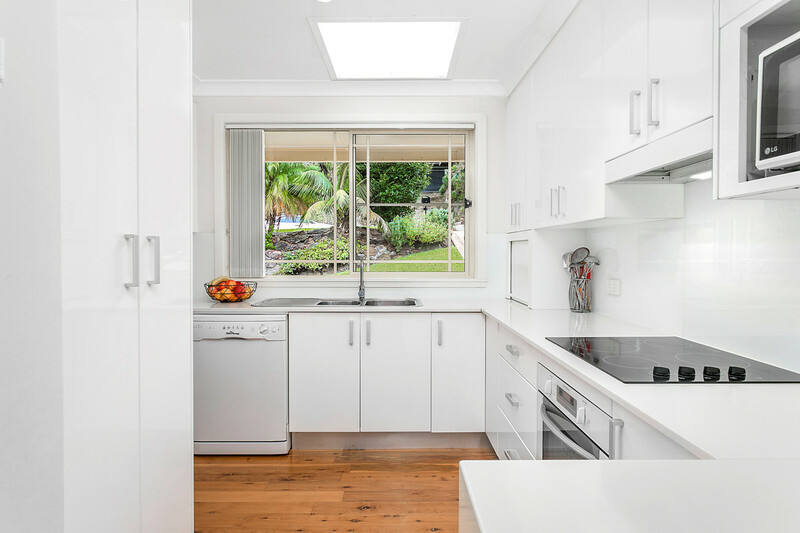 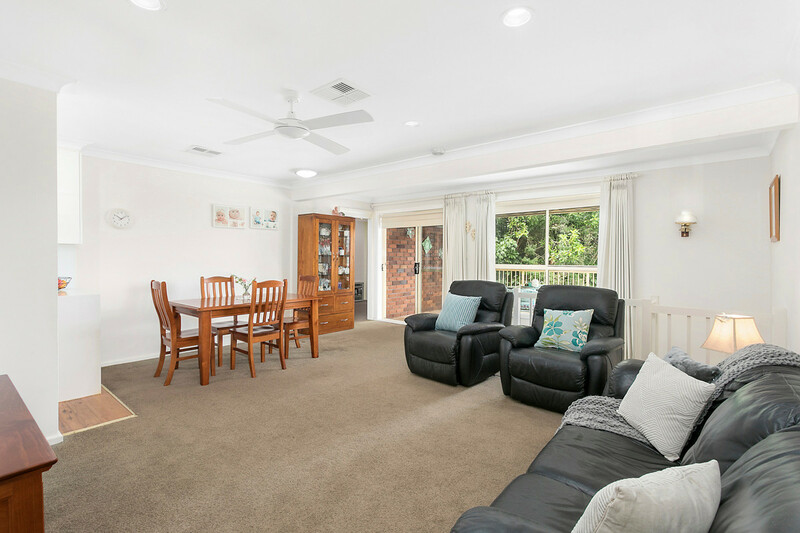 Nestled away in a leafy pocket and showcasing breathtaking bush and valley views, this sophisticated family retreat offers a versatile floor plan and further potential for the growing family. 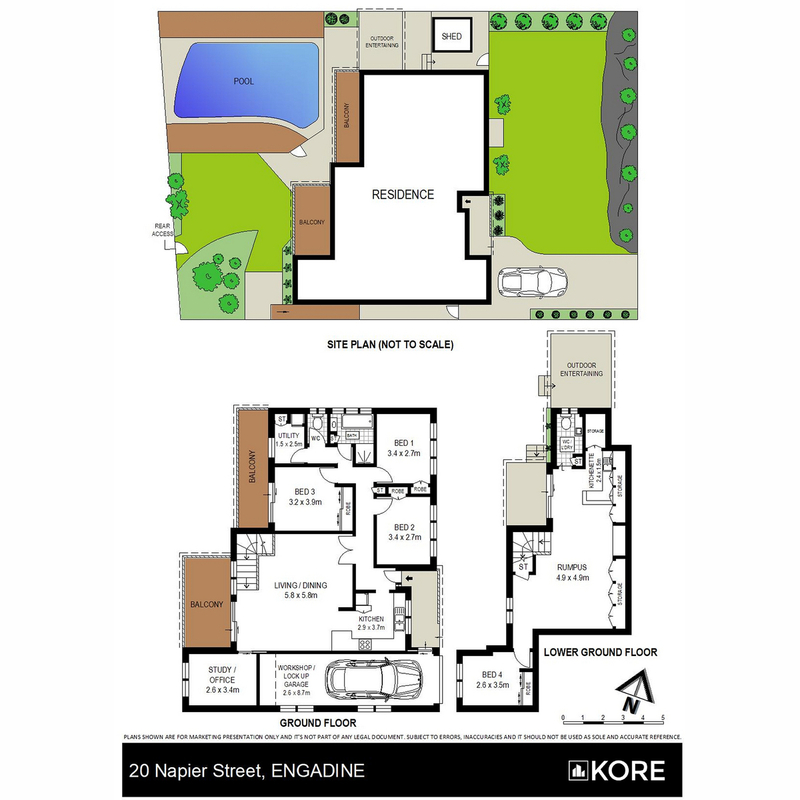 Accommodation comprises four spacious bedrooms, study, large rumpus room and entertainers backyard with inground pool. 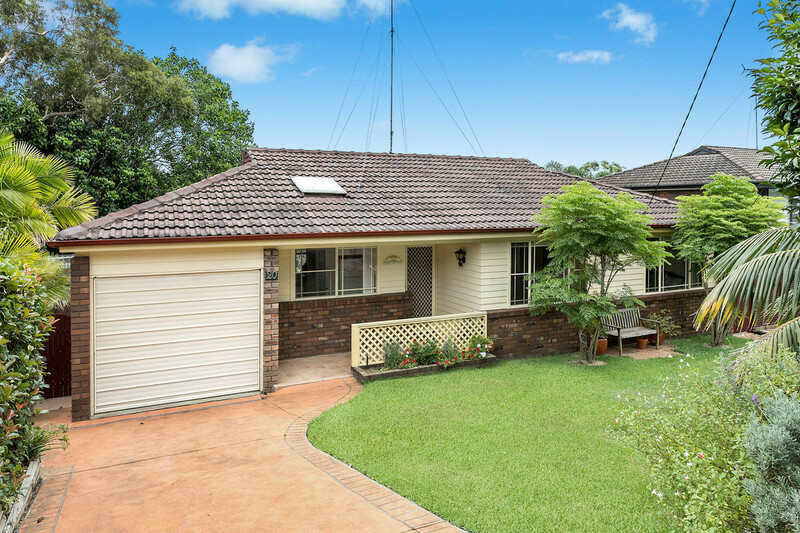 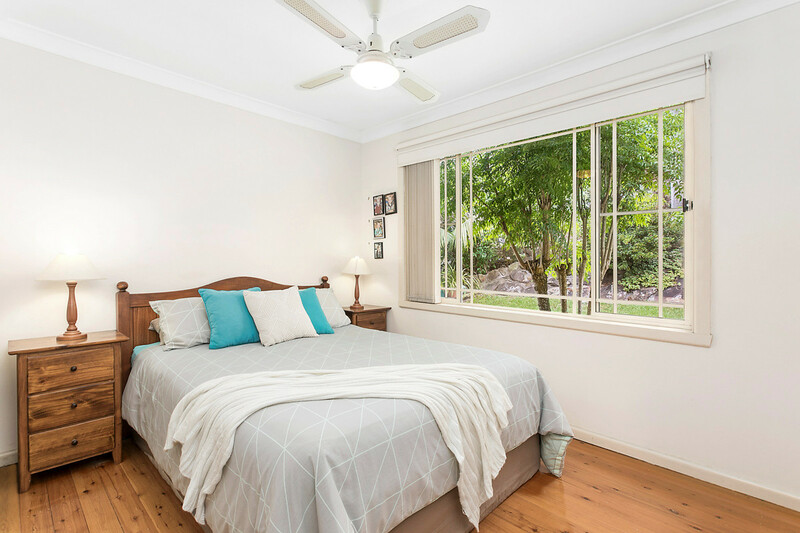 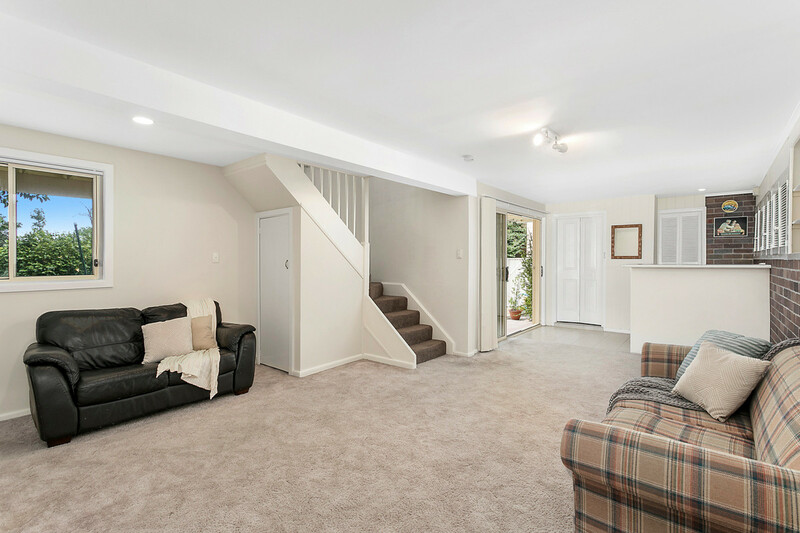 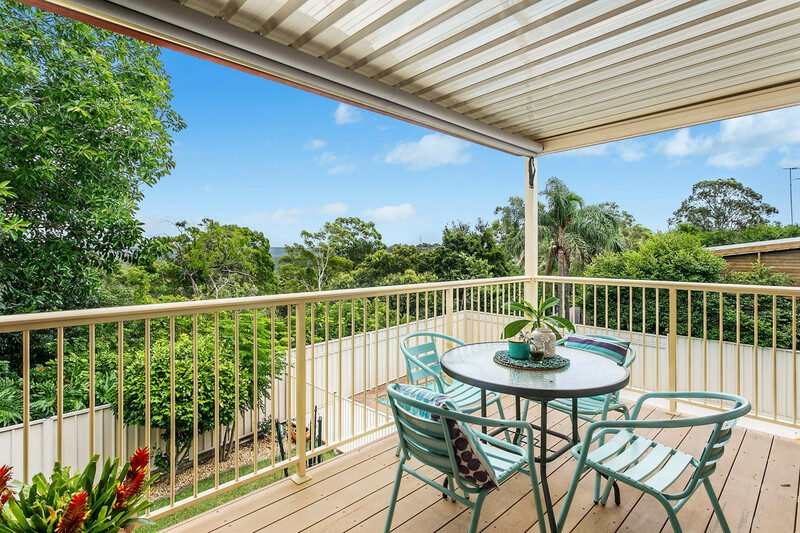 While comfortably liveable as is, this wonderful property also presents the opportunity to renovate or recreate (STCA) a beautiful home and capitalise on a great location. 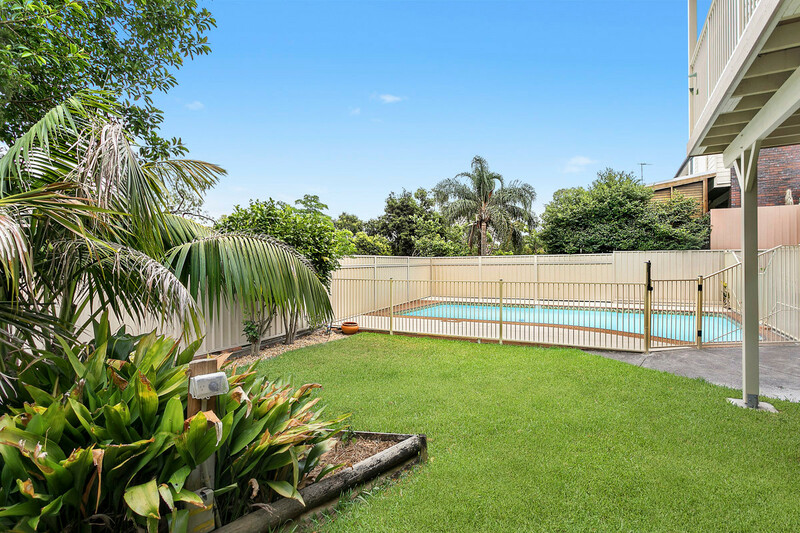 Convenient access to Cooper Street Park, Engadine Shopping Centre, quality schools and transport.